For over 20 years, PowerProduction Software has been developing and publishing award-winning production software and serving the Hollywood and the media production community. PowerProduction’s clients range from major studios and production companies to individuals creating their first projects for school or YouTube. We would love to include you on our list of successful media producers. 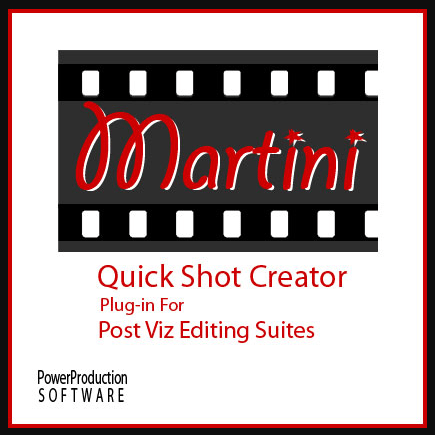 a plug-in for Adobe Premiere Pro, Apple Final Cut Pro, Avid Media Composer, and VEGAS Pro.